NAMI Ending the Silence for Students is a 50-minute presentation designed for middle and high school students. The presentation includes warning signs, facts and statistics, and how to get help for themselves or friends. 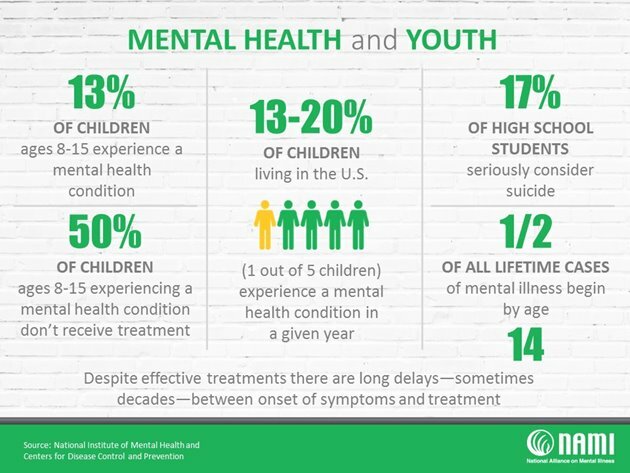 Research has shown that NAMI Ending the Silence for Students is effective in changing middle and high school students’ knowledge and attitudes toward mental health conditions and toward seeking help.